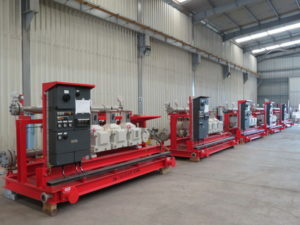 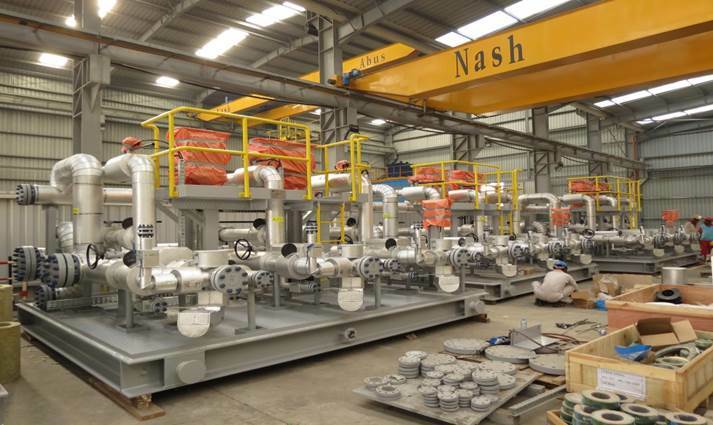 NASH Manufactures types of Skids Mounted Packages for a wide range of offshore and onshore applications. 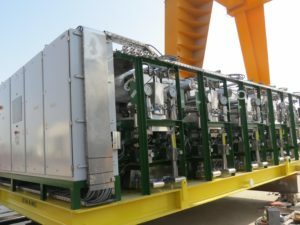 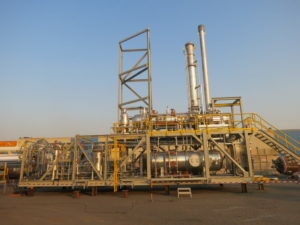 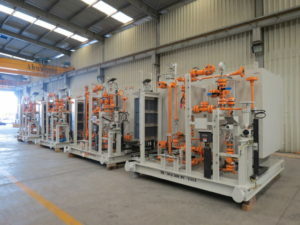 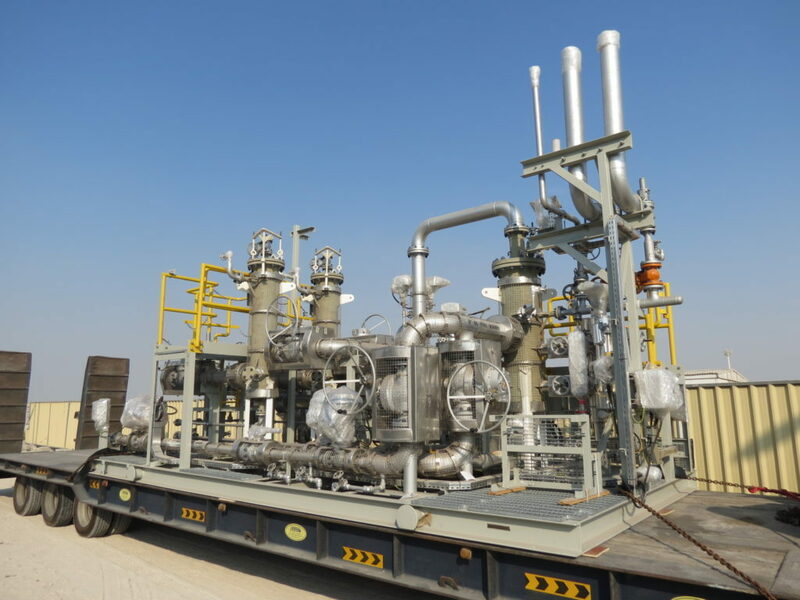 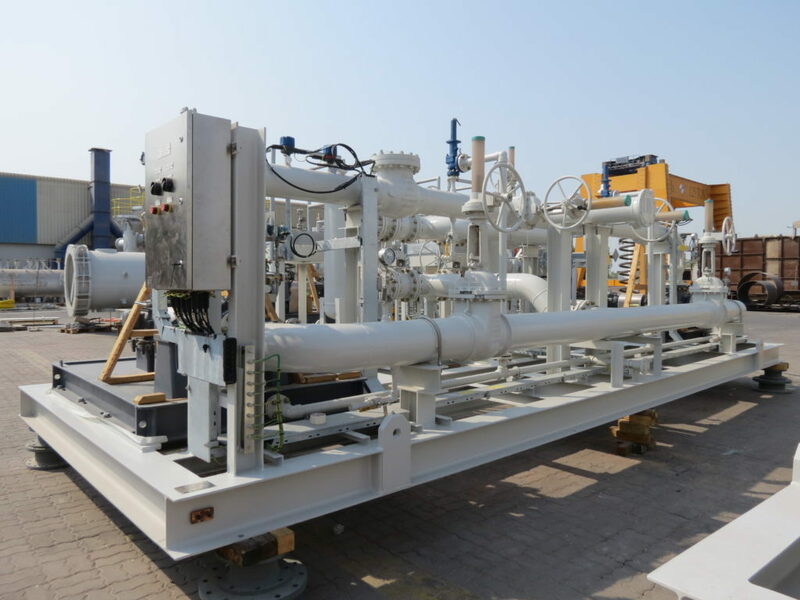 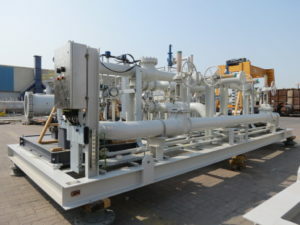 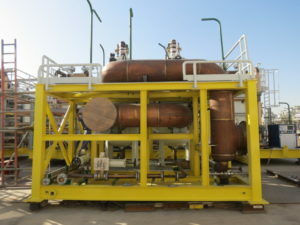 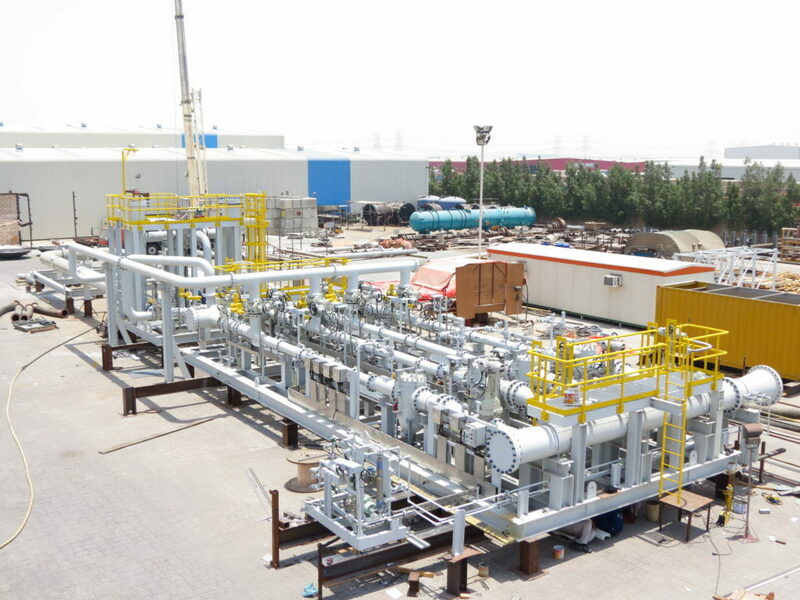 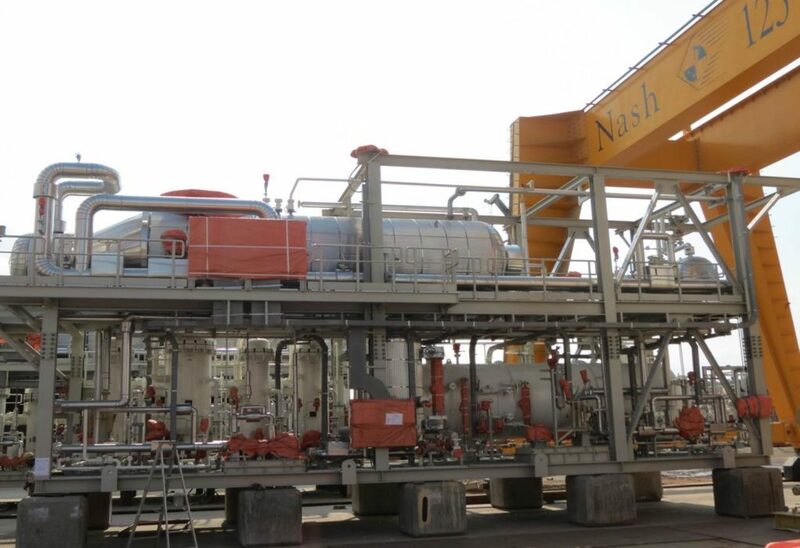 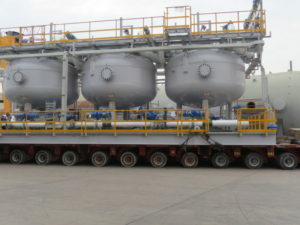 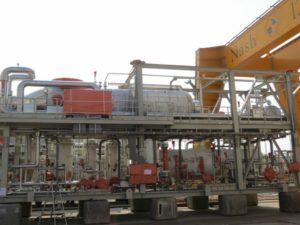 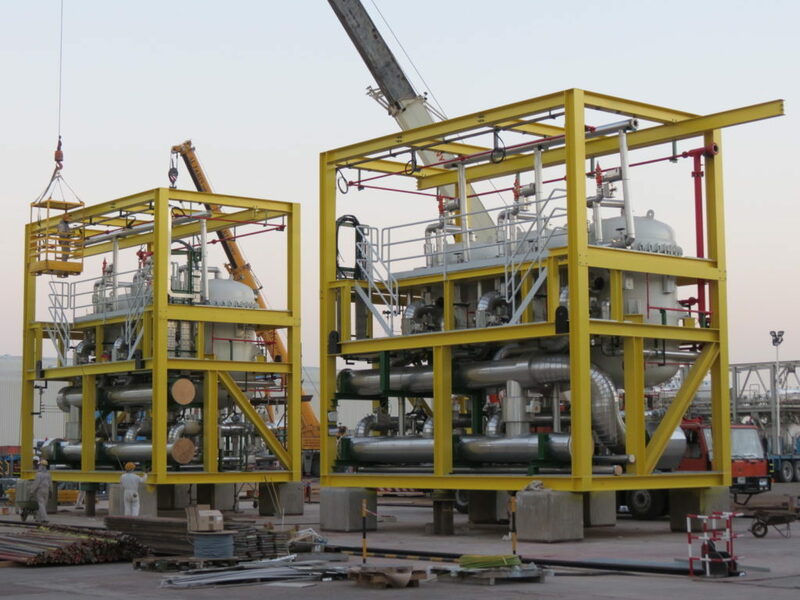 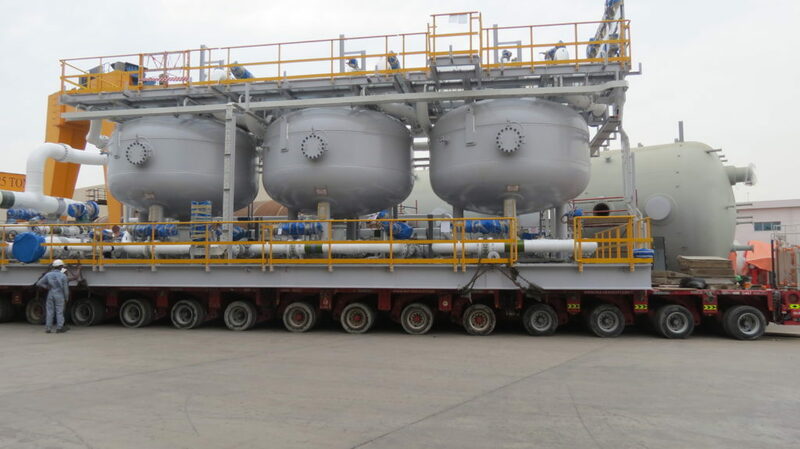 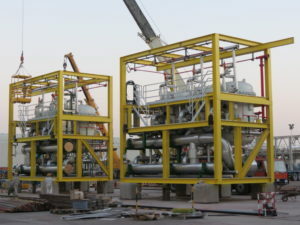 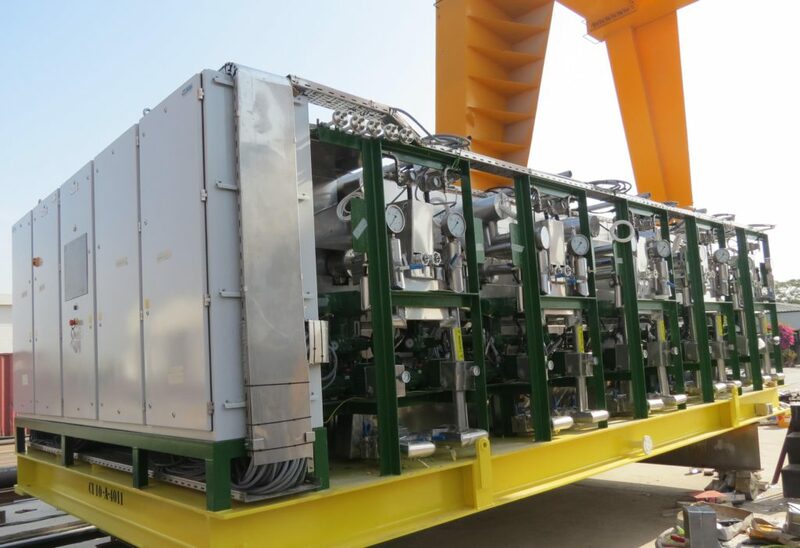 NASH Engineering is specialized in fabrication and supply of various Skid Mounted Packages mainly for the Chemical, Petrochemical, Petroleum and Energy related industries. 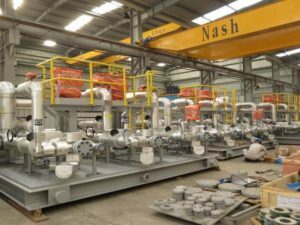 With the aid of designing tools and experience, we transform your requirements and specification into reality using some of the most advanced skills and technology available.